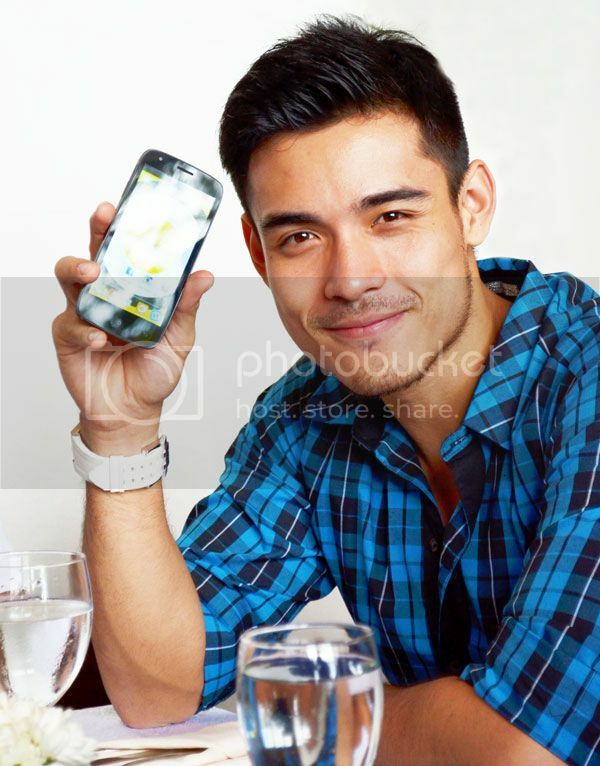 Actor Xian Lim, Globe Telecom and Cloudfone's newest endorser was in Davao City on August 18 to meet and greet blogger friends, the media, and the loyal Globe subscribers who availed of Cloudfone 352g and Cloudpad bundle under Globe’s best-ever mySUPERPLAN exclusive Kadayawan promo. When asked what made him decide to endorse CloudFone? He just got excited sharing notable smart features of his Excite 450q which according to him a perfect mobile fit for his lifestyle, "ang ganda, yung specs nya is designed for everyone's needs", he furthered that it served his preferred social media apps, like Instagram and Twitter where he’s active at, without a fail. 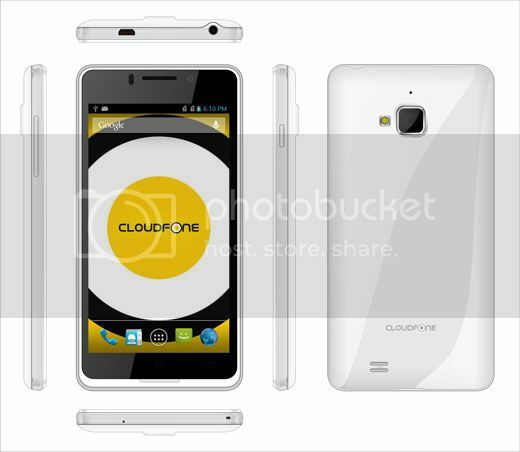 The CloudFone Excite 450q is a smartphone that brings high-end technology to a wider reach being the “Most Affordable Quad Core Android Device” in the market right now. It packs a 4.5” FWVGA touchscreen, 5 MP Rear Camera, front camera, 4GB ROM and 512 MB RAM. The best part about it is that it runs on a 1.2 GHz Qualcomm SnapDragon Quad Core processor. All of this, for only Php 4,999. Cloudfone is a very practical phone, it's packed with a lot of features plus it's affordable, specially when you get it through Globe's postpaid line. this fone looks so classy and elegant! the meet and greet is a good help to increase sales and in order to make this fone known worldwide fast! I like his aura, very manly. That looks like a nice phone. If its screen color is that vibrant, I'd use one, esp. that it's more affordable that iPhone. As for the actor-- I am so behind! I am shy to admit it but I don't know him. Lol. He's cute and the phone is nice. I honestly don't know the guy. I'm pretty much have limited access to local channels now. Ah, siya pala yun. Nice feature on that phone and the price seems reasonable enough. Is he Chinese? He doesn't look like one hehehe. I like the price of that phone.